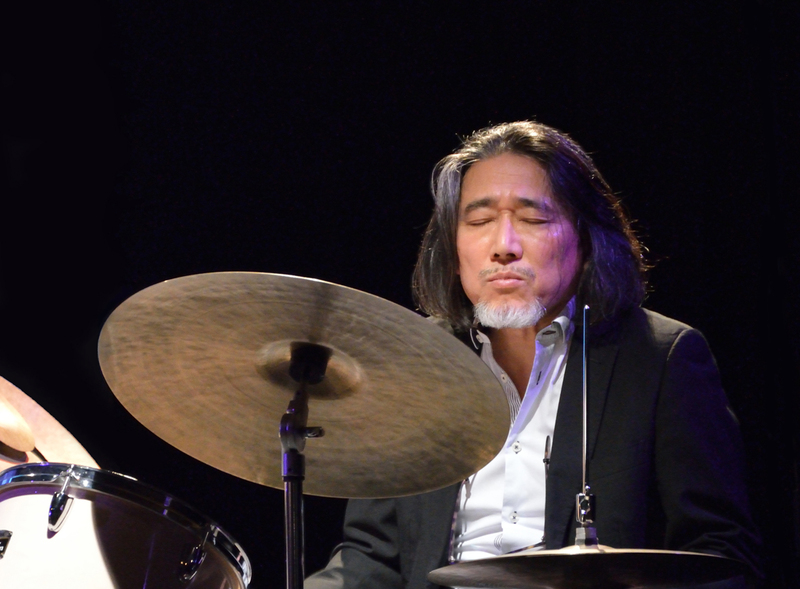 Ichiro ONOE is a Japanese drummer who was nourished with various rhythms and styles of music, harmonies of John Coltrane, Charles Mingus, Wheather Report, Bob Mintzer and melodies from his roots. He has performed with Bobby Few, Ricky Ford, Frank Lacy, Peter King, Chris Cheek, Andy Narell, Manolo Badrena, Nick Decaro, Norman Simmons, Makoto Ozone, Ron Carter as well as singers like Yasuko Agawa, Mina Agossi, Jane Birkin, Joe Lee Wilson and many more in over 40 countries worldwide. 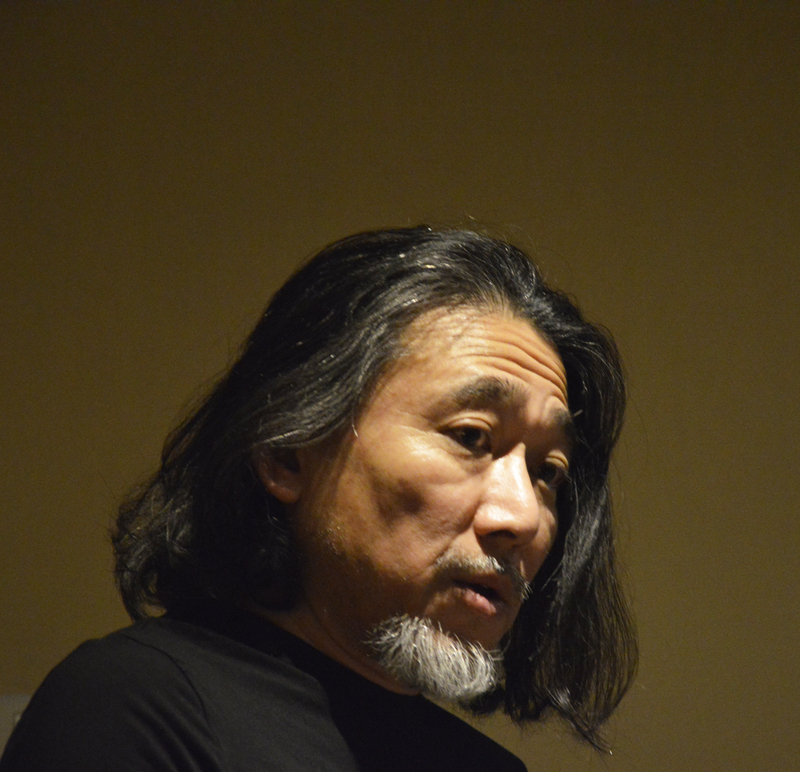 Ichiro ONOE has been living in France for nearly 20 years. And now he felt inspired to pursue his long cherished desire – A project of his own. He first selected carefully three talented musicians who share the same aesthetic as him to form his quartet. He has been writing and saving the music for this moment to explode. The sketches he made, short stories he wrote all along with his musical years. The title piece “WIND CHILD” is the first tune he ever composed while he was still in Japan describing the magnificent sensation of taking off and flying in a dream. A portray of a personage who was confronted with injustice and contests against the harshness of one’s life “WHAT DO YOU WANT”. A rhythmic piece dedicated to a Malian drummer “REDA”… All compositions on this CD “WIND CHILD” are by Ichiro ONOE… filled with colors and emotions !